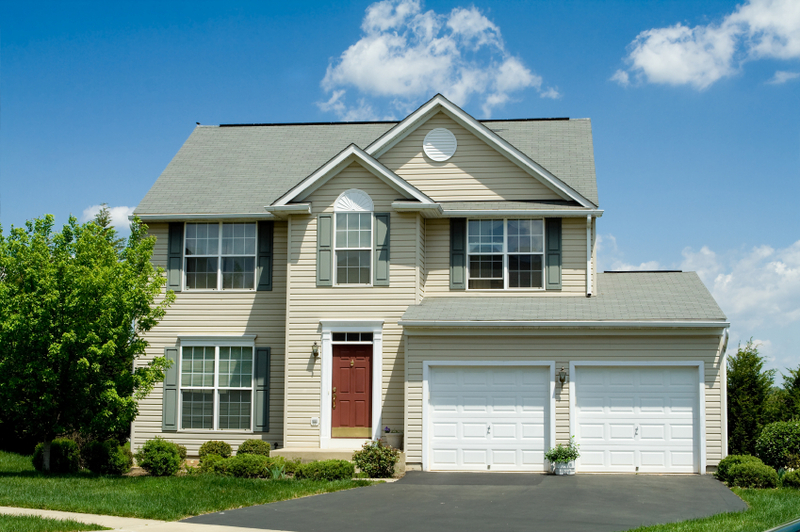 The garage door in your Greensboro, NC, home is often one of the first things that visitors notice about your home. That’s why it should be exceptional, accenting your home’s architecture, increasing its curb appeal, and reflecting your personal sense of style. When you come to 31-W Insulation for garage doors, you will discover that finding the perfect door for your home is easier than you thought possible. That’s because we work with some of the industry’s leading manufacturers, including Amarr®, Windsor Door®, and Wayne Dalton, to offer you various design options to suit your tastes at prices that will suit your budget. The first step is to pick a style that complements your home’s architectural style and reflects your personal design aesthetic. Whether you prefer modern or traditional, we offer design options to suit every taste and enhance any home. We offer doors made from a wide variety of materials, including durable multi-layer steel and beautiful, warm wood. You will be able to customize your new garage door by choosing the color, hardware accessories, and other design options, such as decorative windows in order to make your new door perfect for your home. Additionally, 31-W’s home improvement experts will be on hand to help you with the design process every step of the way. We will show you all of your options, review your needs, take into account the overall architectural styles in your neighborhood, as well as your budgetary requirements, and help you design a garage door that is perfect for your home. To learn more about how 31-W Insulation can help you design the perfect garage door for your home in Greensboro, North Carolina, contact us today. We are proud to serve homeowners in the Piedmont by offering exceptional home improvement services since 1972.